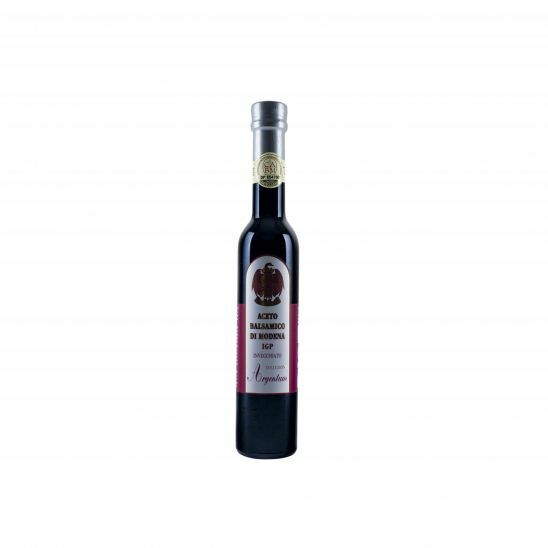 The Balsamic vinegar of Modena is made from wine vinegar and concentrated cooked grape must. 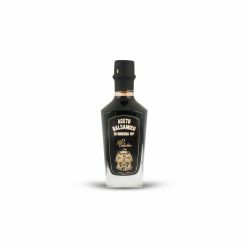 It matures in wooden barrels of specially chosen varieties. 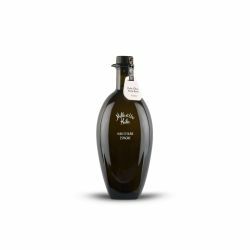 The cultural and gastronomic importance of its manufacturing gave birth to the 'leaves' system, a guarantee of quality of the ageing of balsamic vinegar. 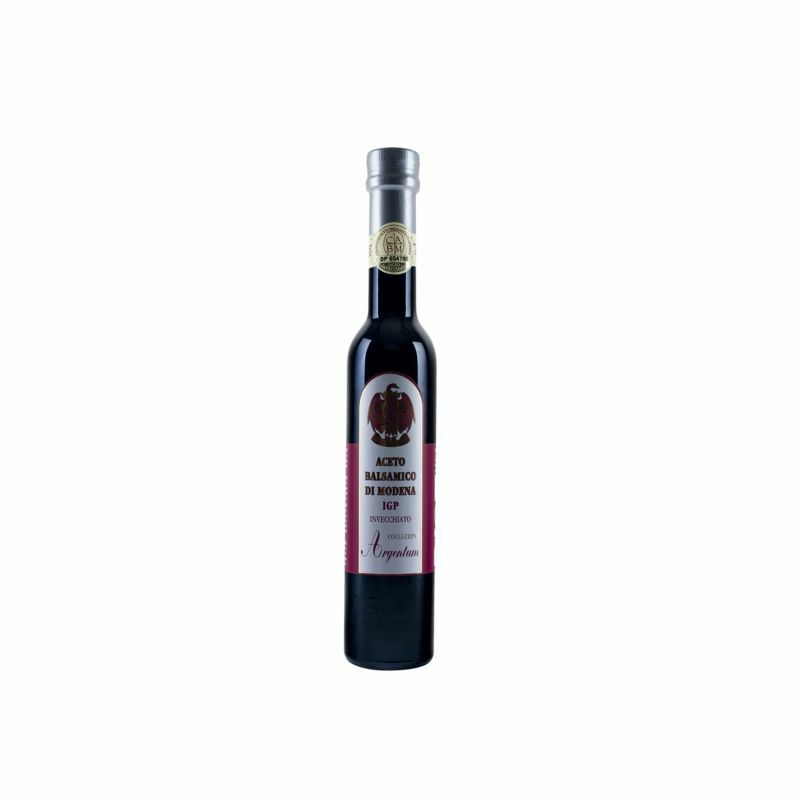 This balsamic vinegar of Modena has the equivalent of 8 years of age, "4 leaves" class, which indicates a rich and intense taste with a high density and complexity of flavours. 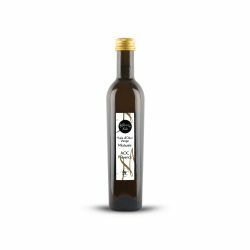 To be enjoyed with fresh salads, raw vegetables, meat, foie gras, and fruit salads. 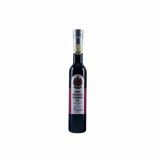 wine vinegar, concentrated grape must, cooked grape must, colour: E150d. Contains Suplhites. 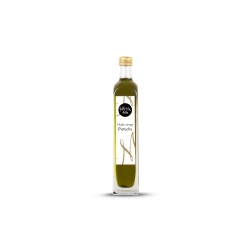 Nutritional values/100mL: Energy : 803/192kJ/kcal; Fat: 0g of which saturates: 0g; carbohydrates: 42g of which sugars: 42g; proteins : 1g; salt: 0,04g.